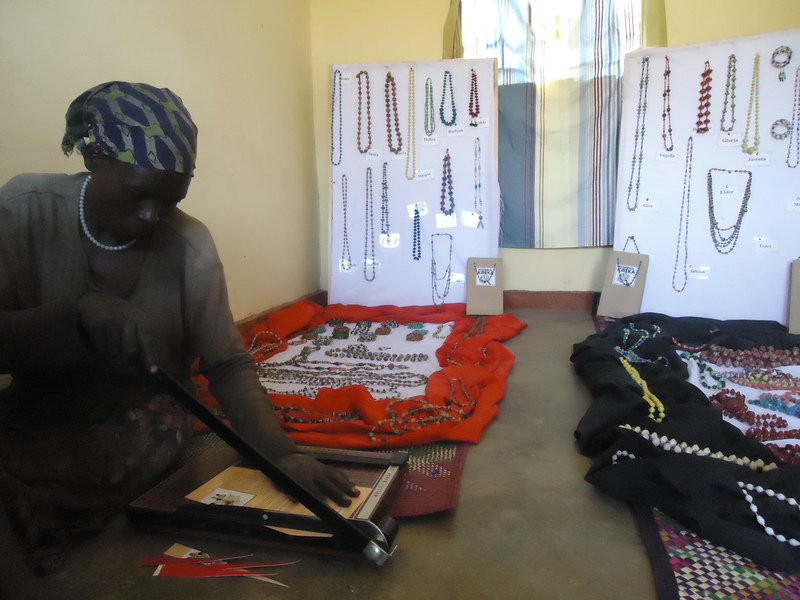 Life at the Quarry: Made in Women of Kireka! 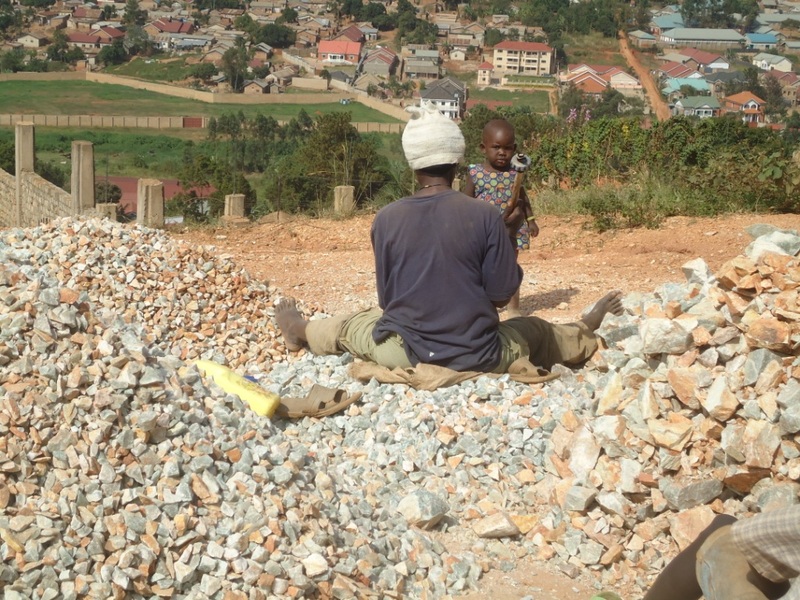 Last weekend I took the liberty to visit the Women of Kireka (WoK) office and quarry. 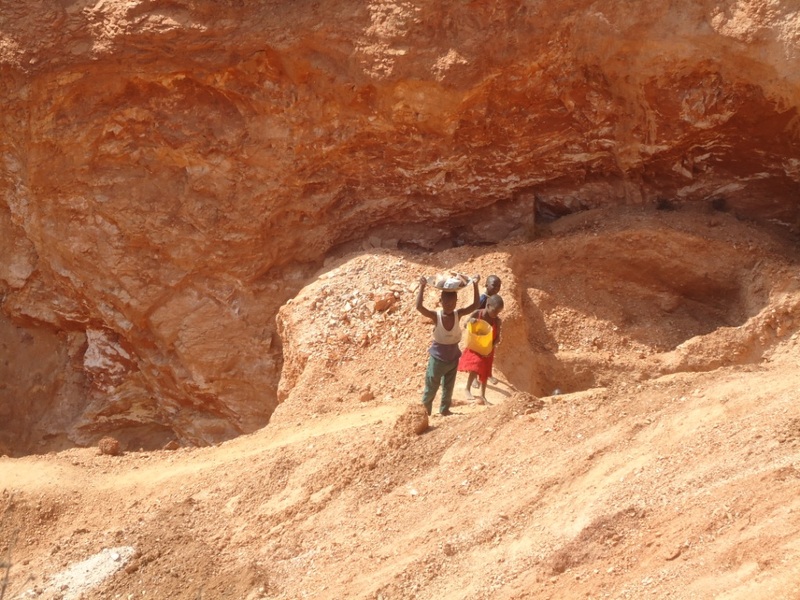 The quarry is located in Kireka, a Kampala suburb. Jenny and Bridget, the new Women of Kireka interns were so kind to take us (myself, Kelly and two other visitors) for a tour through WoK activities and the quarry. 🙂 It was really nice to visit this project that my friend is helping to raise funds. added capital and a resilient peer group, WoK is helping its 20 members gain economic independence. The 20 members part time at the quarry together with their children. My friend, Siena Anstis was introduced to Women of Kireka in 2008, during her internship in Uganda. 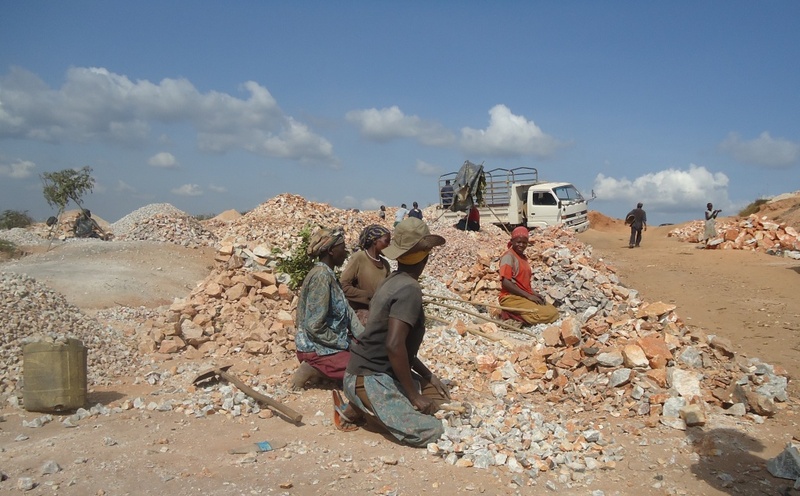 She visited the quarry and since then, she has helped women to raise funding to start a tailoring and jewelery making co-operative through social innovation. 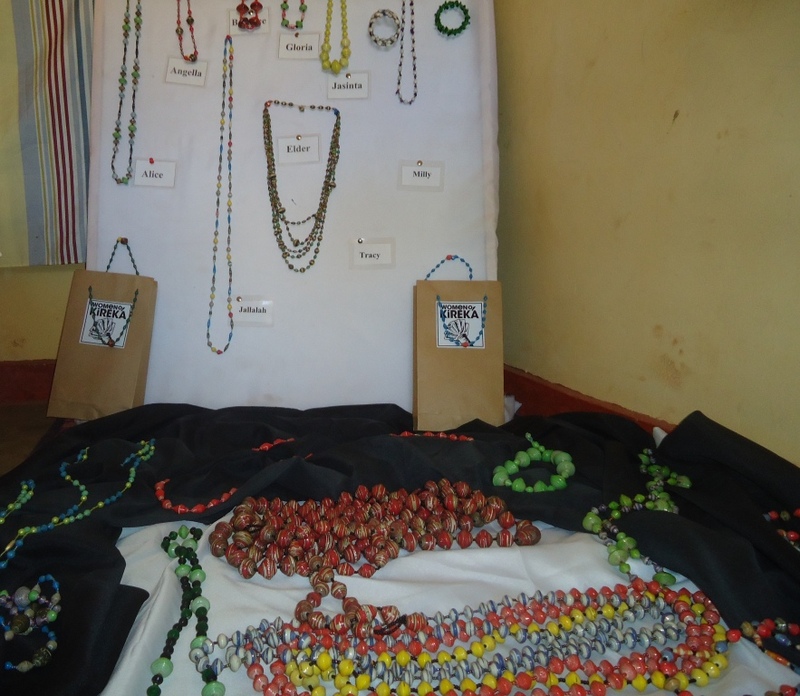 Necklesses/ Jewelery: The finished products- Made in Kireka! Kudos Siena and Women of Kireka for your hard work and resilience! !